NEW YORK — Weber Shandwick is acquiring two digital firms — Resolute Digital and Bomoda — in a bid to bolster its Mediaco content unit with improved data, analytics and search capabilities. New York's Resolute Digital is a full-service digital marketing and tech firm specializing in audience intelligence and performance marketing, in particular website analytics, search engine marketing, performance marketing, and mobile and web design. 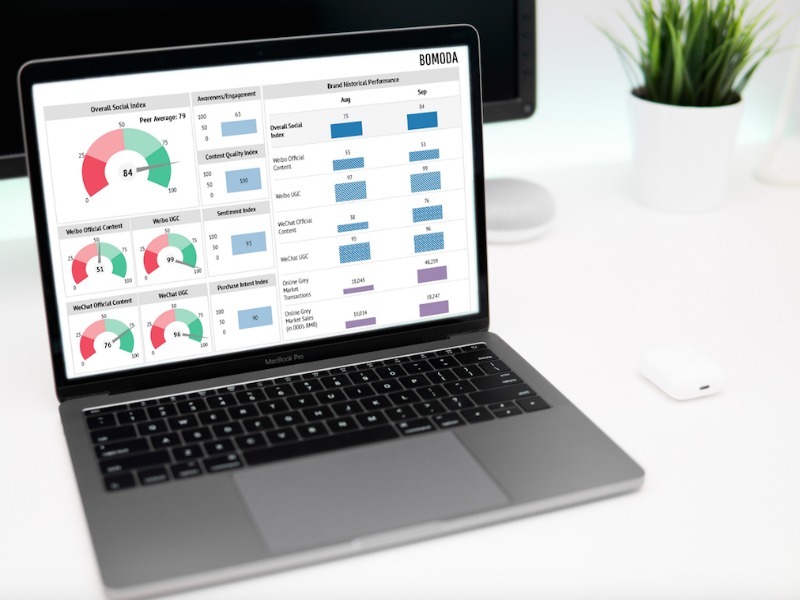 Bomoda, also headquartered in New York, specializes in data science and business intelligence, with an emphasis on China. The firm has built a social insights platforms focused on the China market based on artificial intelligence and natural language processing. The acquisition of the two firms, announced Thursday, is Weber Shandwick’s most recent move to bolster its Mediaco division, which specializes in brand publishing. In September, 2016, the agency purchased the mobile UK agency Flipside, boosting its content marketing and digital capabilities at the time. Mediaco added a new innovation council and adopted a new approach to R&D roughly five months before that. In announcing the move, Weber Shandwick said the addition of the firms will further expand the agency’s ability to serve clients in a way that combines its expertise in traditional PR and expanded digital offerings.